There is really exciting news- we are launching all new family materials for the Fall 2018 session. As a research based program, this approach holds true in the new design; it was undertaken after surveying families around the world and holding informal focus groups, to best create materials that you want, that you can easily incorporate into your days at home with your child. 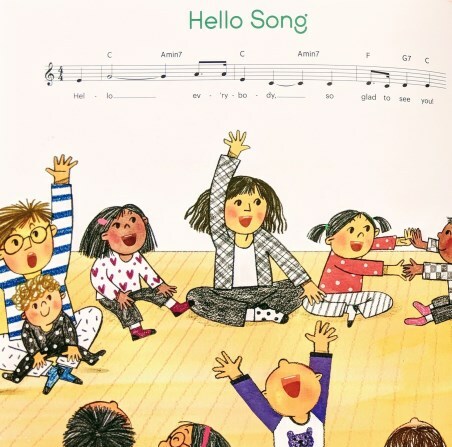 We believe the illustrations by Jaime Kim, an award-winning children’s book illustrator, will inspire you to dig in with your child to bring to life the songs you’ll sing every week in class. You can learn more about the talented Jaime Kim HERE. 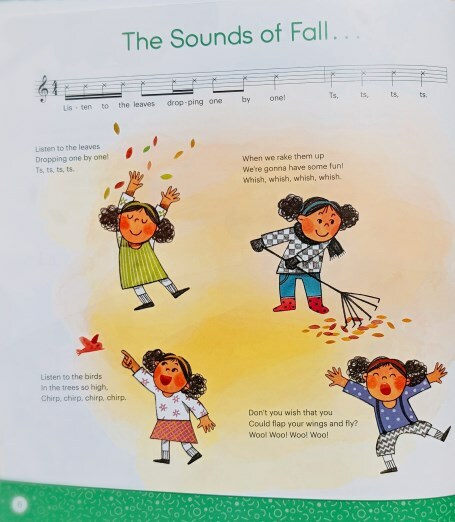 Learning the lyrics will be easier, and serve as a jumping off point for creative story-telling. Your child may enjoy snuggling and singing the songs cover to cover, or just finding the page they like best, and singing that over and over. Our teacher, Ms. Lucy just got her new songbook and says "I can't overstate how excited I am about the new materials!!!! Literally can't get the book out of Adele's hands. 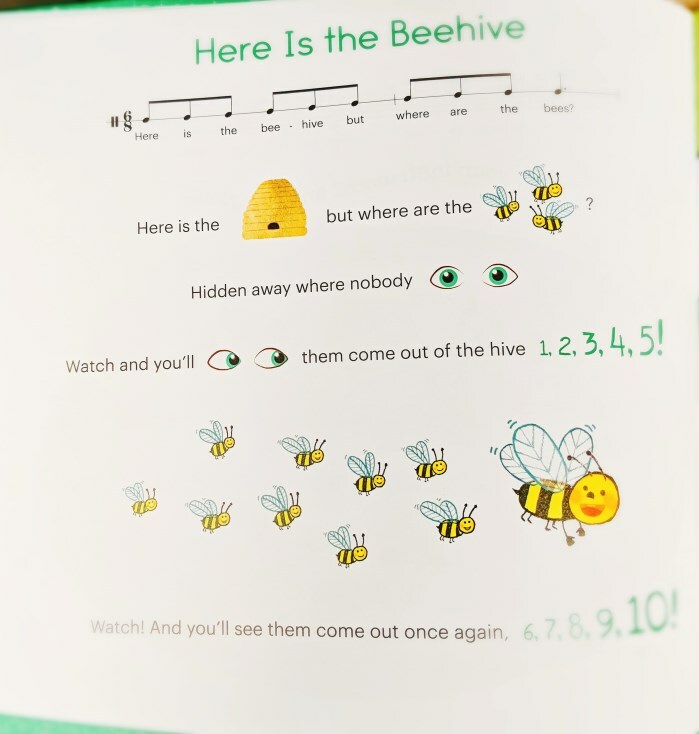 She's singing and reading along like it's her old fave...."
Your digital download code will be right in the book so it’s easy to keep track of, and you’ll still get a cd. 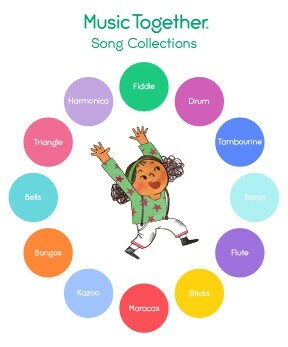 You can find the sheet music when you sign on to the Music Together® "Family Music Zone"
We can’t wait for you to see the new books, and to hear what you think of them and how you’re using them at home!